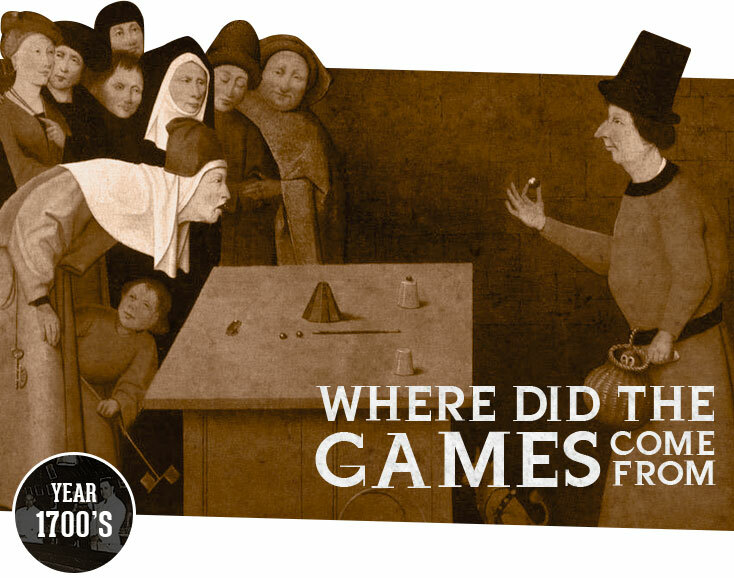 Whether picking a winner in the battle between gladiators in the arena, or betting on who'd have the highest number after rolling dice, we've been obsessed with gambling throughout history. 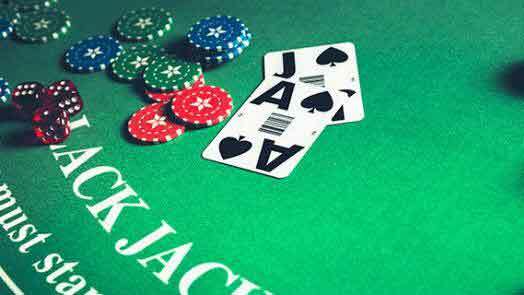 Dating back thousands of years, the developments it’sgone through have shaped the casino industry we see today, and the likes of blackjack and roulette that we play in our modern casinos and online. 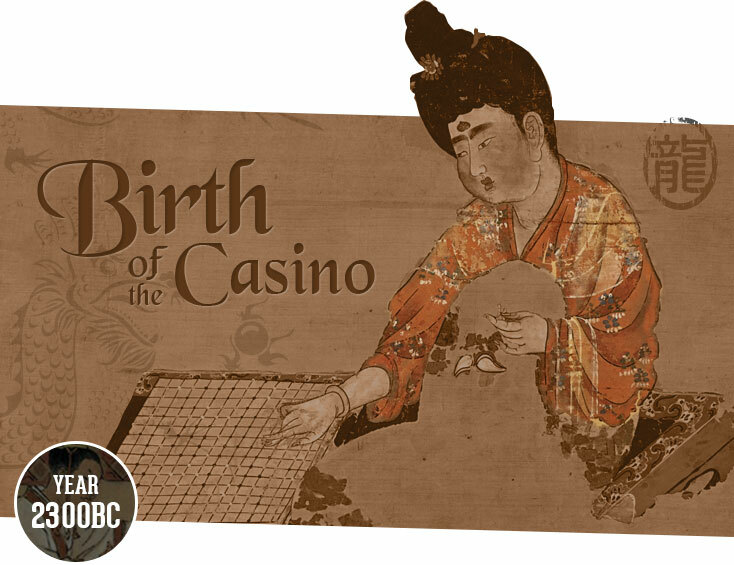 To paint a better picture of how much it has changed and to find out just where some of our favourite games have come from, we've taken a step back into the archives to find out the true history of the casino. 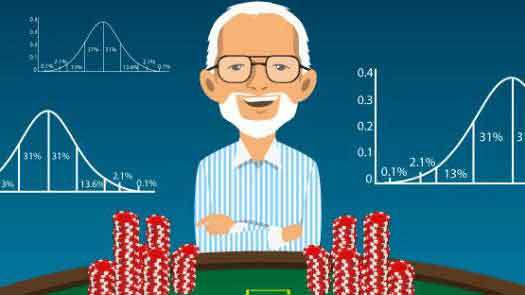 Gambling has been a fixture throughout history, with members of every era and age enjoying a little bit of a bet. 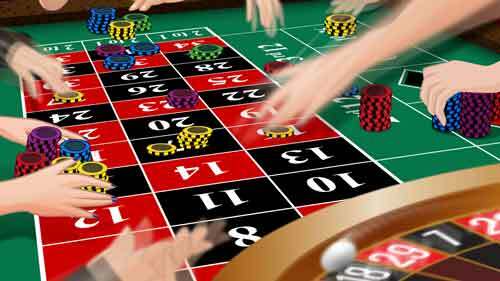 The earliest gambling was recorded by the Chinese in about 2300 B.C, where tiles were found that corresponded to people’s enjoyment of gambling with one another, whilst ancient Egyptian dice have also been found, dating back to around 1500 B.C. Defining the exact time period that gambling was invented is almost impossible, but we're able to put our finger on when the first official casino came into fruition. 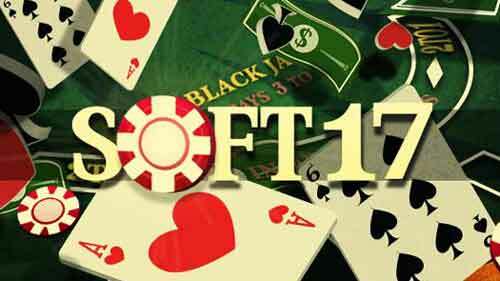 Although gambling has always been a popular pastime, there was never a legitimate building in which to play. Yes, there were gambling dens and halls, where regular gamers would meet up and play, but no officially designated gaming location was given by authorities until 1638. 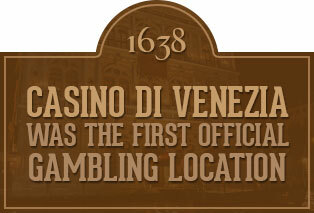 Casino di Venezia, in Venice, was originally opened by the local council during the carnival season, to allow for organised and trouble-free gambling during the event. 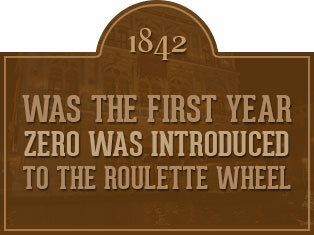 To this day, the casino still stands beside one of the city'sevocative canals. It wasn't until the late 18th and 19th centuries that the word "casino" was actually coined, and the boom in gaming buildings soon began – especially on mainland Europe. Areas such as Baden-Baden and Wiesbaden in Germany, along with the glamorous Monte Carlo,began to build extravagant casinos, fit for the elite class gamblers of the time – these buildings looked more like palaces than places just to go and play cards! The scene over on the other side of the pond, however, was much less extravagant. Until the development of Las Vegas (we'll get to that next), casinos were non-existent – the only gambling took place in old saloon bars. And it's safe to say they weren't exactly the most welcoming of places for the novice gamblers among us. 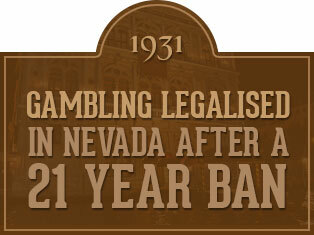 It'd be silly not to discuss Las Vegas whilst taking a historic look at casinos, wouldn't it? 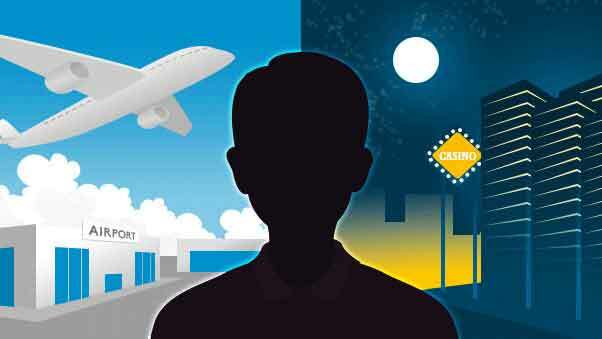 This desert metropolis attracts hordes of visitors each and every year, enjoying the city’s countless attractions and vying to win some cash on the blackjack tables and roulette wheels. 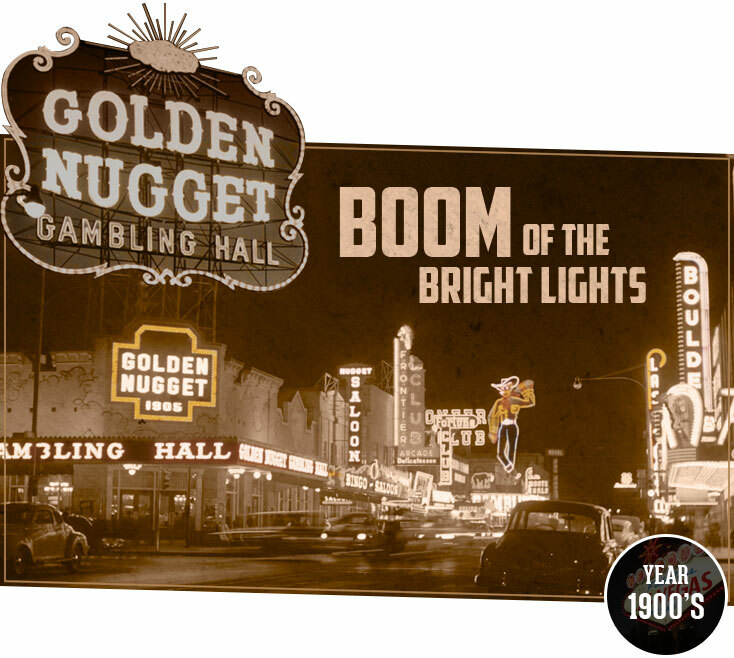 So just how did the sandy plains of Nevada become the leading light of the global casino scene? It all began way back in 1905. A group of railroad workers was laying tracks to connect Vegas with the Pacific coastline and other major cities in the region like Los Angeles and Salt Lake City. The workers needed some sanctuary from the day-in day-out labour on the construction sites, and before you could say "fancy a game of cards? ", the city had become rife with bad behaviour. Gambling, drinking and prostitution became the vices of Vegas – but it didn’t take long for the state authorities to crack down on these acts of debauchery. 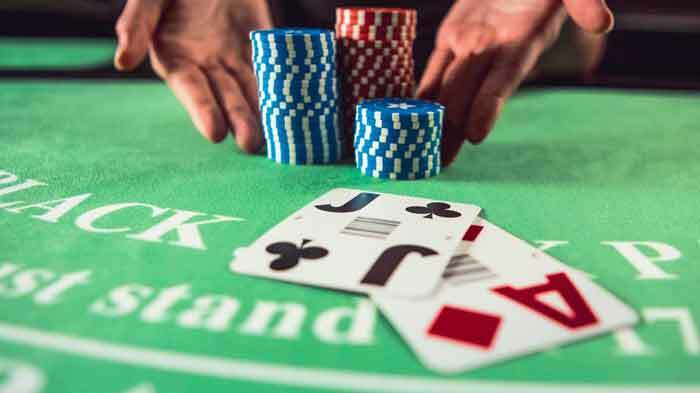 The state of Nevada actually outlawed gambling from 1910 up until 1931, but in an era of speakeasies and prohibition set-ups, there would be no stopping these avid gamblers. Tables were set up everywhere from basements to restaurant kitchens, just so the gamblers could earn some sweet relief from their everyday lives. 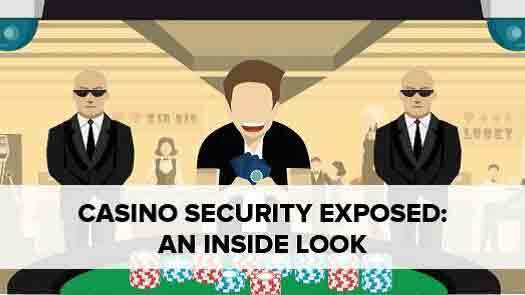 These illicit casinos grew more and more in popularity, and by the time the state made the move to legalise gambling once more, Vegas had already acquired a dark underbelly of organised casino gaming and, even worse, crime. Although the Golden Gate was the first legitimate casino in the city, it wasn't until 1941 that the first all-singing all-dancing resort was built in the city - El Rancho Vegas. Like nothing ever before it, the resort had swimming pools, horse riding facilities and, of course, casino games. 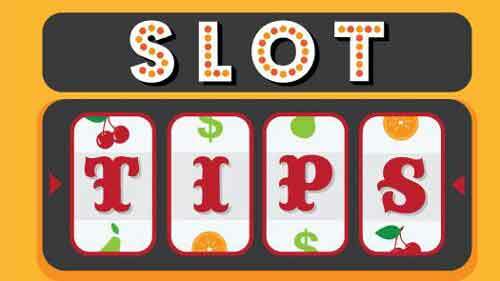 The Vegas Strip's first casino had two blackjack tables, a craps table, one roulette wheel and around 70 slot machines for gamers to play on, and became the catalyst for the Sin City gambling boom. Vegas truly began to blossom after the end of World War II, and this rise grabbed the attention of the meanest men in the States – the Mafia. It's rumoured that the iconic Al Capone eyed up the city to build his own casino resort, but his plans never came to fruition. 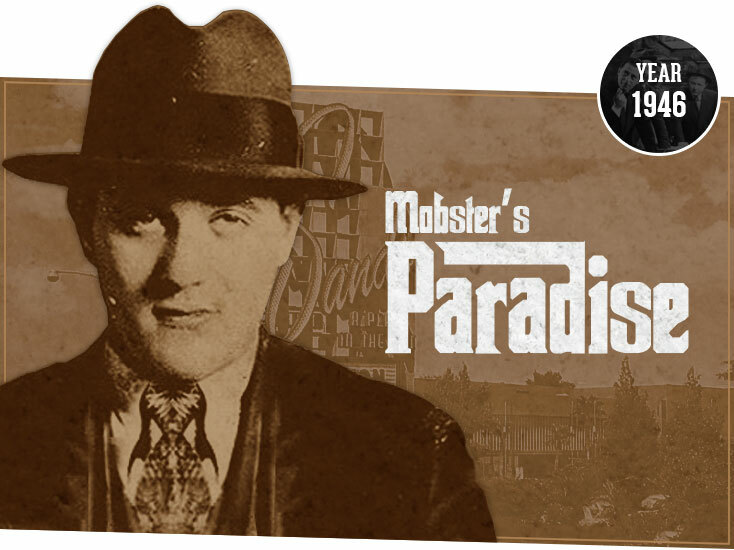 Vegas was a Mafia-free zone until renowned mobster Bugsy Siegel wanted to get in on a piece of the action. So in 1946 he opened the Flamingo – a resort taking inspiration from the glitz and glamour of Hollywood. Siegel was backed by the drug money of Meyer Lansky, a notorious East Coast gangster, which allowed him to create a hotel and casino far swankier than El Rancho. But in true Mafioso style, when things go wrong, someone must face the consequences. 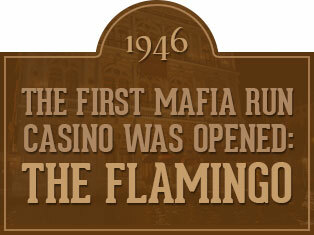 Siegel was forced into opening the Flamingo early by the mob bosses – he cut a lot of corners during the construction and stole a lot ofmoney from the Mafia-controlled Union's back pocket to make it possible. And when the casino resort struggled, it wasn’t just the dice rolling, but Siegel's head too. The Mafia ran the city, and did what they thought was 'best for business'. After his assassination in 1947, Siegel’sVegas legacy lived on. Mobster money helped build Vegas into the casino capital of the world, with the Sands, the New Frontier and the Sahara all being built soon after he departed. 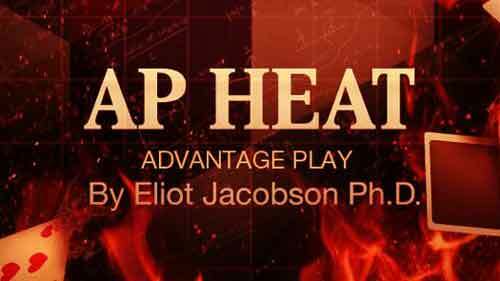 The Chicago Outfit had moved in on the city by the 1950's and, alongside the New York City Mafia families, ran the entire city – it was a gangster's haven. 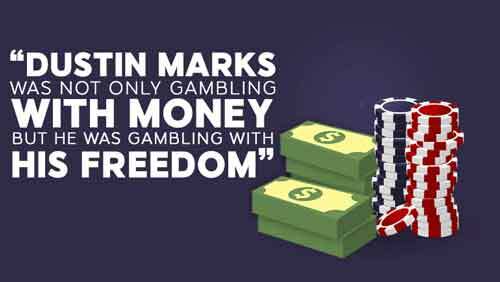 Families from all over the USA struck deals on having shares in each other's casinos, it was hard to know who actually owned what. But either way, all the mobs had a piece of the action, and it was a gargantuan- piece. The mobs helped bring big stars into the casinos, like Frank Sinatra and Elvis Presley, and by 1954 eight million tourists were heading to Las Vegas every year to take their place at the blackjack and poker tables. 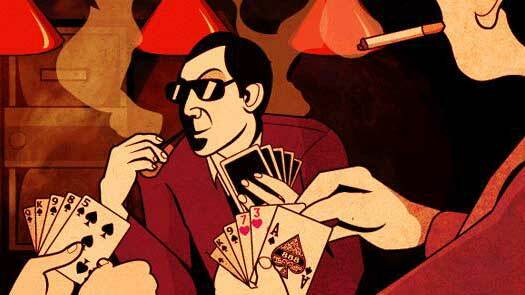 Before long though the mobsters’ grip on the city began to loosen and the rise of the mega casinos began. Back in 1966, jack-of-all-trades Howard Hughes checked himself in at the Desert Inn and took a rather strange approach to checking out. Instead of handing in his keys, he decided to buy the hotel. And he didn’t stop there – Hughes spent $300m on buying out some of the biggest names on the strip, to reinvent them and propel them to the next level. The winds had changed; corporate commercialism had taken over the city from the menacing mobsters. 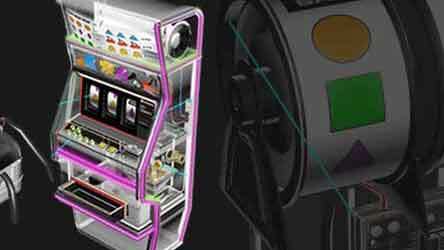 Developments in the humble casino have been stratospheric since Hughes' big ideas. 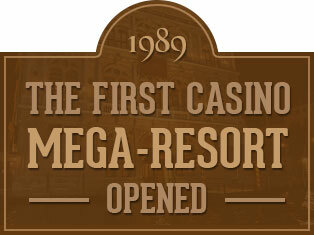 The first "mega-resort" was opened in 1989 at the Steve Wynn-owned Mirage Hotel and Casino, and the casinos of yesteryear no longer stand. Their replacements are architectural masterpieces which take influence from the canals of Venice and the heart of ancient Rome, attracting well over 40 million gamers to try their hands at blackjack and spin the roulette wheel every single year. HOW DID THE GAMES COME ABOUT? So now we've got a better idea where the idea of the casino actually came from, what about the popular games we play there? Blackjack's original roots are somewhat unknown, with a few different theories doing the rounds about exactly where it came from. Some believe it originates from the French casinos of the 1700s, where a game called Vingt-et-Un was played – a literal translation for 21. 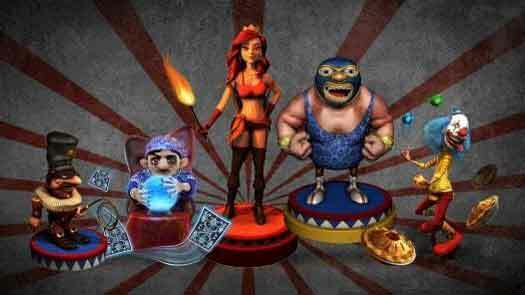 However some casino historians think it’s a game whose roots lay in Spain. 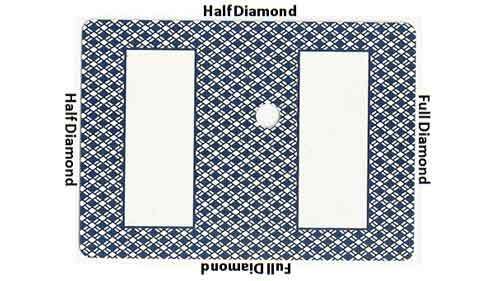 Spanish gamblers played One and Thirty, a three-card version of blackjack where they needed to get as close to 31 as possible - some think this was the influence for the French game of Vingt-et-Un. But it doesn’t stop there. The Romans were known for loving a good old flutter on anything from gladiator battles, to a simple game of numerical blocks. 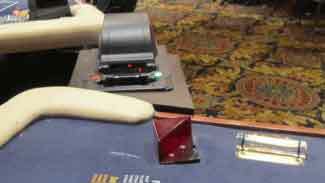 A very simple version of blackjack, players would be given wooden blocks with numbers on and bet whether their combination had the highest value. To this day, there is still no clear indication where the game comes from, so it’s probably best just to enjoy it for what it is, not what it once was. Who'd have thought such a simple game could be this rich in history? 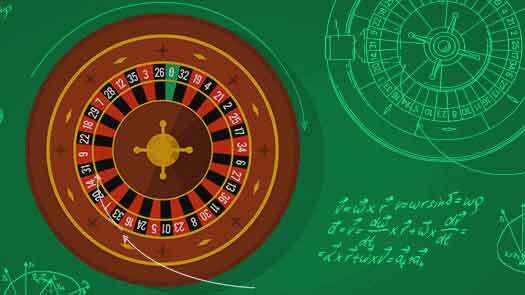 Interestingly, the original idea for what would become the roulette wheel wasn't for any sort of entertainment or gaming purpose at all – it was a failed attempt at a perpetual motion machine. French mathematician and physicist Blaise Pascal wanted to create a machine that would continuously spin without any energy being applied – basically something that goes completely against the laws of physics, and is pretty much impossible. 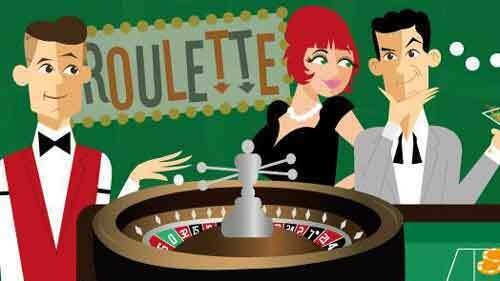 Obviously, Pascal's 1665 brainwave fell massively short, but his creation soon led to the birth of the roulette wheel, a casino classic. Although the basics were down, it wasn’t until 1842 that the zero first made its appearance on the wheel. Designed by Francois and Lois Blanc, the new number was added on the orders of the great King Charles III of Monaco. His cunning plan was to increase the chances of the house winning, rather than having to pay out to the gamblers. With his kingdom suffering from financial difficulty, he hatched the scheme in order to boost funds sharpish. But by the time the zero wheels hit France, the country's powers had made gambling illegal, thus drawing the crowds to Charles III's casinos and making him once again a very wealthy man.